The days are getting longer, second by precious second, and the festive season is but a distant memory (apart from the "thunk" of the credit card bill hitting the mat). I've quite a few things to tell you about that are happening right now, so pull up a chair. 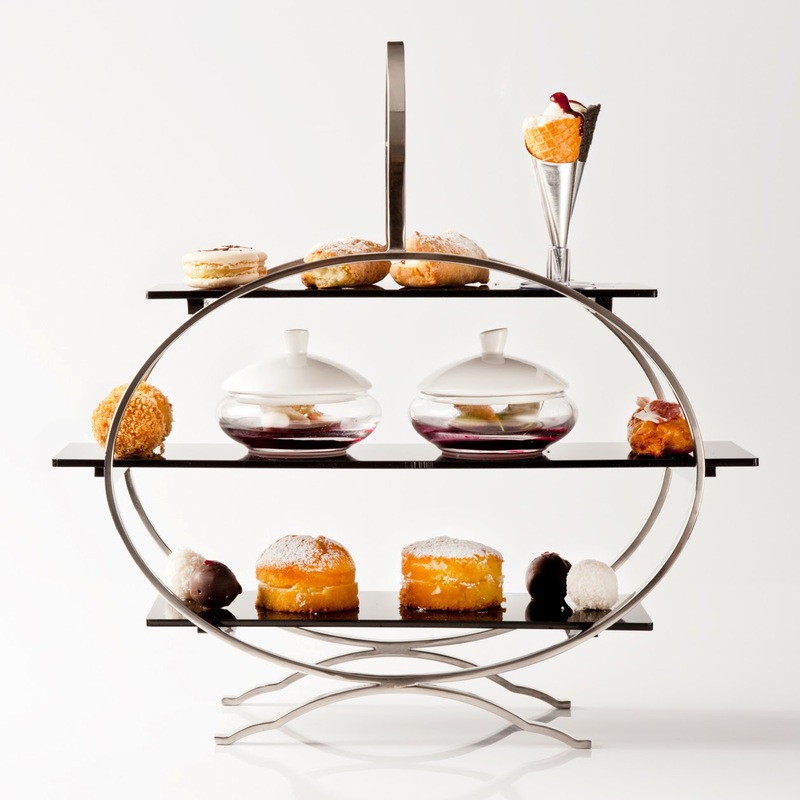 Afternoon tea is one of those treats we all say we'll indulge in, and then forget about. The Fitzwilliam Hotel on St. Stephen's Green in Dublin have an intriguing take on the traditional with a deconstructed afternoon tea. Savoury treats include a truffle arancino and a tomato cone with beef, egg and watercress. Lovers of the sweet stuff will be spoiled with miniature scones and my favourite - a lemon financier with tea cream. At €20 per person, this is a lovely indulgence that won't break the bank. I do love my daily caffeine hit and have quite the selection of pods both at home and in the desk drawer in work for the coffee machine. 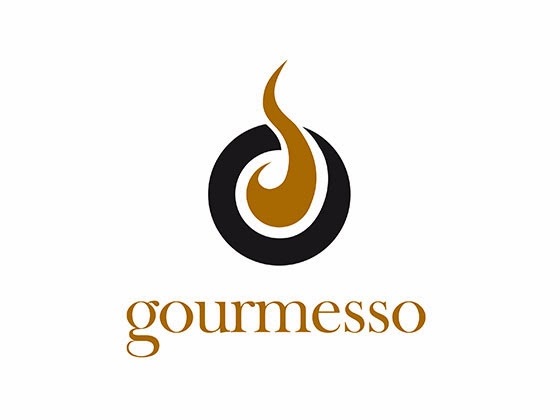 Recently I've been drinking some of the Gourmesso range and I've been really pleasantly surprised. Prices start at £0.21/€0.25 per capsule and they sell online, with free delivery to the UK & Ireland if you order over £40. With up to a 30% saving on Nespresso and a huge range of strengths and flavours, what's not to love? Love good beer? Well, I think I have the event for you. The Alltech Craft Brews and Food Fair takes place in the Convention Centre in Dublin on February 7th and 8th. With live music, live screening of the Ireland -v- Wales rugby match, superb craft beers and lots of artisan food stalls, this is a great way to spend a day, or even two. Tickets are just €15 per person and are on sale now. I've been playing with a box of new products from Old El Paso recently and I was very pleasantly surprised. 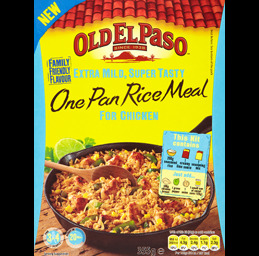 There's a range of flavours to suit all palates (with peppers, without peppers - guess which one we used) and spice levels so The Hubs had mild Mexican which made him happy. We had the extra mild One Pan Rice Meal but instead of using chicken as suggested, I seared some gorgeous Irish steak so it cooked and rested while the rice was cooking, sliced it thinly and added it to the rice with some broccoli for a pretty quick and tasty meal. Handy if you're in a hurry. Right, that's your lot. I'm off to prepare my Valentines Day roundup. And bake.